Preserve Parrott Hall — Friends of Parrott Hall: Sharing the history of Parrott Hall through preservation, education, and community service. Parrott Hall needs our help. 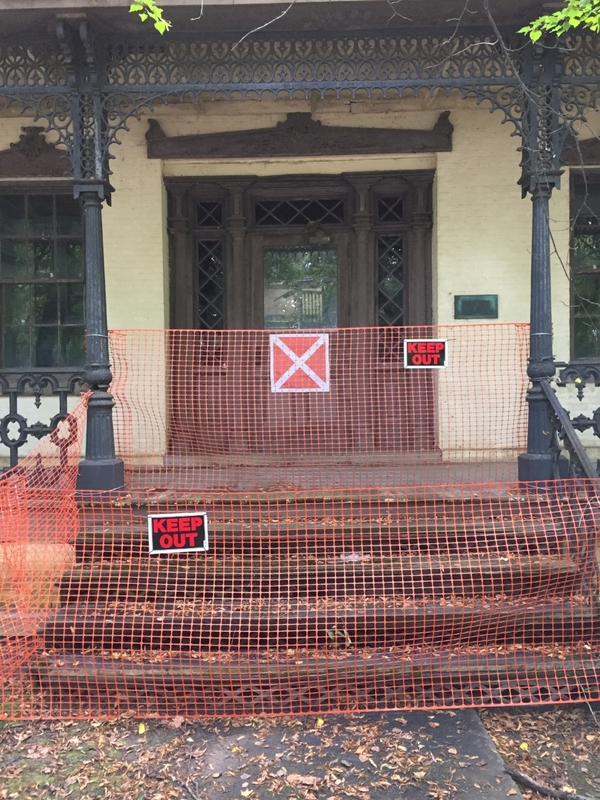 The Friends of Parrott Hall, Inc., have a plan to renovate and re-use this historic structure. But action is needed now to prevent further deterioration.